PartyNextDoor shares the first track off his next album, "Come and See Me," featuring Drake and produced by Noah "40" Shebib. Last night, on the final night of SXSW, the entire OVO label made a surprise appearance at the Fader Fort, but there was even more in store after the party. In the wee hours of the AM, PartyNextDoor decided to drop off his new single, "Come and See Me," the first track off his next album, the title of which he has revealed to be P3. The song features Drake and is produced by Noah "40" Shebib. "Come and See Me" is an example of the late-night, come-down music PND specializes in, though this one finds him veering out of trap territory, and getting rid of auto-tune, in favor of a more traditional R&B sound. The 40 beat is moody in its minimalism, with soft piano notes and 808s that mimic melancholy raindrops. There's a tinge of sadness throughout Drake's closing verse, a well-crafted blend of singing and rapping, as he relays his feelings of detached helplessness in watching a longtime fling slip away. 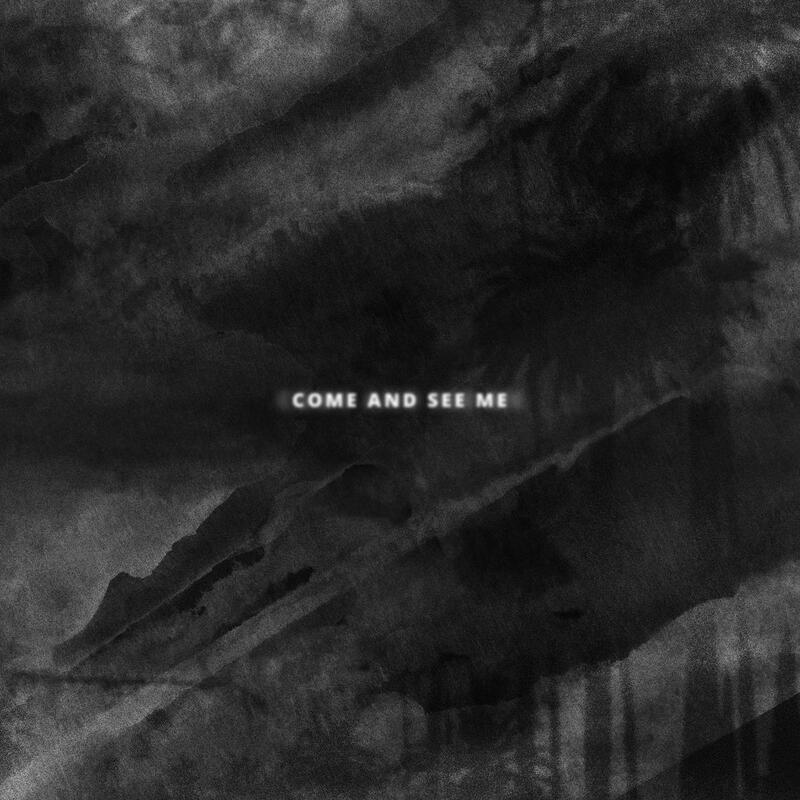 "Come and See Me" is a compelling example of the classic OVO sound, arriving the month before the debut album from dvsn as well as the big one: Views from the 6. Hopefully P3 is coming shortly after that.